*HOT! 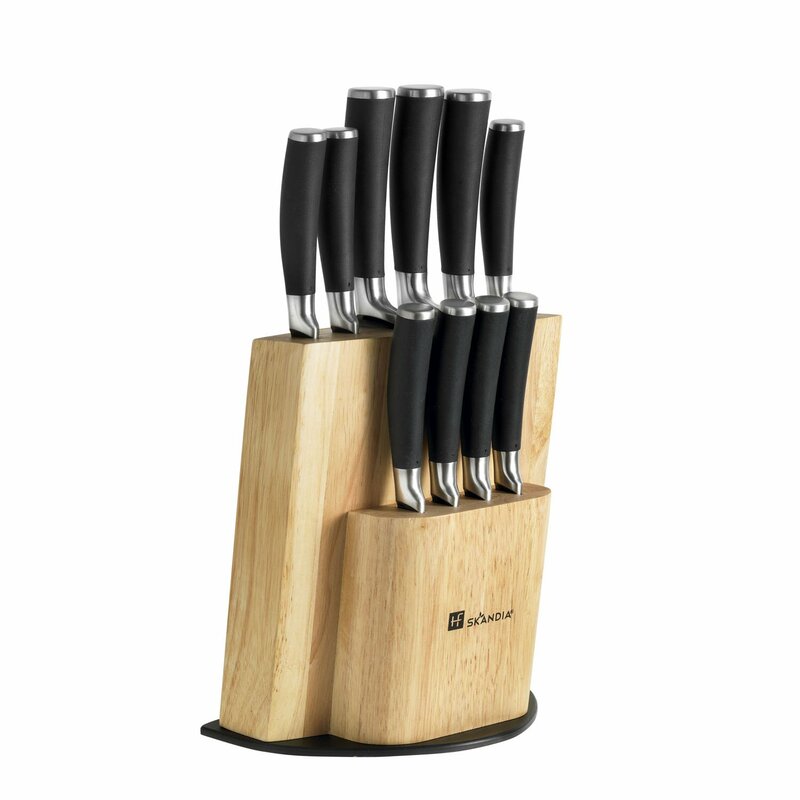 * Amazon – Hampton Forge 12 Piece Skandia Onyx Cutlery Block Set, Metallic just $10.99! 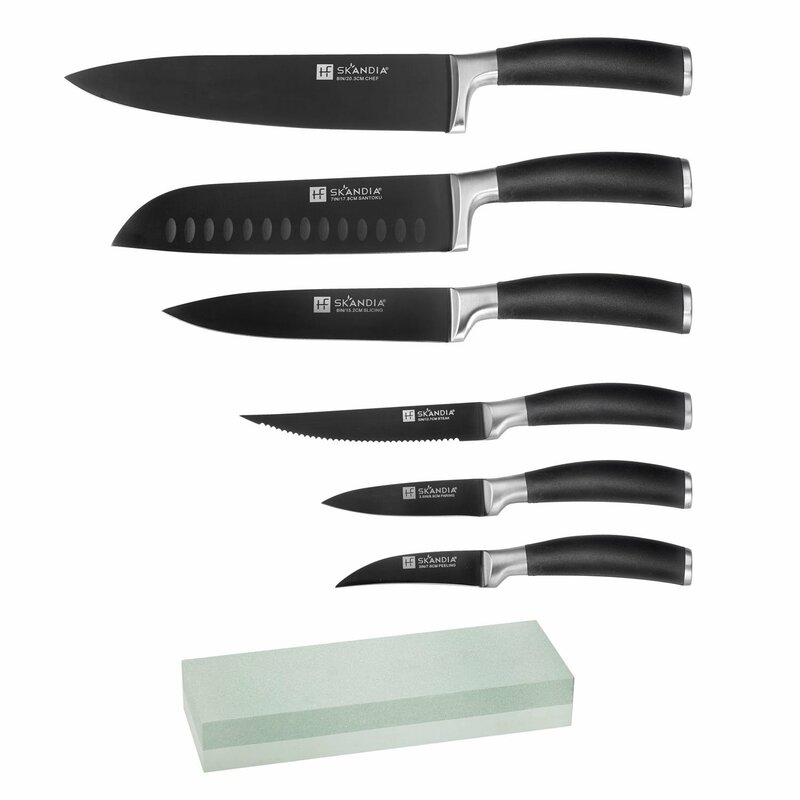 Pick up this Hampton Forge 12 Piece Skandia Onyx Cutlery Block Set, Metallic for just $10.99 on Amazon! FREE Prime shipping or free shipping with $35 purchase. Super low price!